Shabazz Napier: I go to bed 'starving', inspires UCONN to look to unionize (Post #6); With Northwestern ruling, college athletes soon getting paid? I hear USC is one of the schools that may follow. Do you guys think this can potentially be big? I sure hope so. I've always felt they deserve some kinda compensation. Universities make way too much money off of them. It's bull[expletive]. Especially when it comes to football, these kids are out there arguably more than any other sport, risking their bodies majorly & potentially lives in a way. Edited by , April 09, 2014 - 02:42 PM. What about the other student-athletes who play other sports? Yes, they don't generate as much as Football, but they still play and generate some type of revenue. I just think it will just cause more problems than solutions especially in the lower tier universities. Excuse my ignorance, but how exactly are they going to get paid? Is there going to be a standard stipend per year played? Are better/more popular players going to get more money? Is it up to the schools to determine how much players will receive, and will that affect recruiting if a team offers a recruit more money to play for their school? 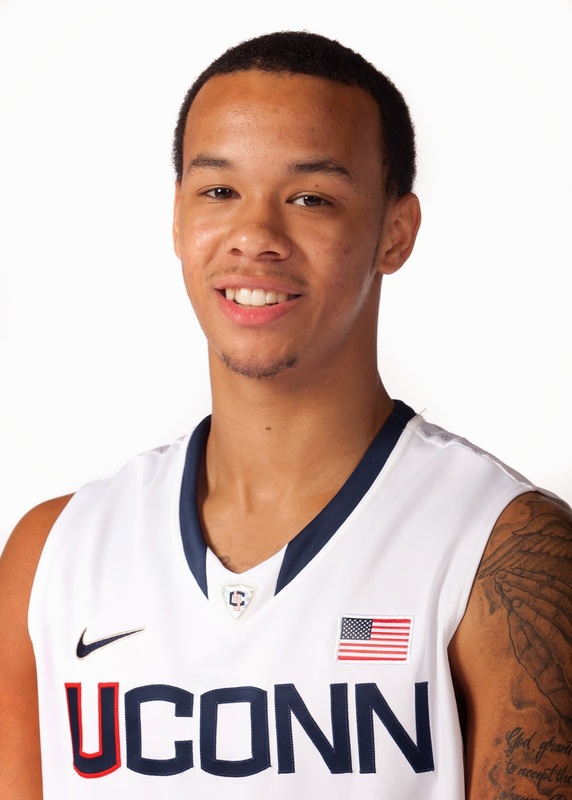 Shabazz Napier recently told reporters he sometimes goes to bed "starving" because he can't afford food, despite that UConn's student-athlete guidelines include provisions for meal plans. The remark got the attention of state lawmakers in Connecticut, who are now exploring legislative ways to allow athletes at UConn, a state institution, to unionize -- much like athletes are attempting at Northwestern University. Rep. Matthew Lesser said he and other state lawmakers are considering legislation. Unlike at Northwestern, a private institution governed by the National Labor Relations Board, Connecticut law governs whether employees at a public institution can unionize. "He says he's going to bed hungry at a time when millions of dollars are being made off of him. It's obscene," Lesser said. "This isn't a Connecticut problem. This is an NCAA problem, and I want to make sure we're putting pressure on them to treat athletes well." Napier recently called the Northwestern union ruling "kind of great" and said that although he appreciates his basketball scholarship, it doesn't cover all of his expenses. It actually does sound like a UConn problem to me, cause there are grants for student-athletes at every school that provide the students with meals from school. Maybe he should be more aware of what's being offered to him. I don't see student athletes as employees, so I don't believe they should be paid for playing a sport. They get priority registration in classes, get all the best benefits a school can offer, yet most of them skip classes and excuse themselves because of their sport. Yes, I'm generalizing it's just another stereotype, but I don't think they should complain, they've got it easy. Even the ones that don't go pro don't have to worry about student loan debt. Way too many of my friends are in debt $100k-300k+, depending on if they went to graduate school and where. Student athletes are handed their degree usually with zero debt. Sorry, but I just can't sympathize for student athletes as they have it the easiest out of all college students who don't come from families with money. The millions in revenue that big time college athletes generate for their school far outweighs that of a scholarship or a degree. If a change is made, when is enough, enough? If you get paid to play basketball doesn't that make it an on campus job?